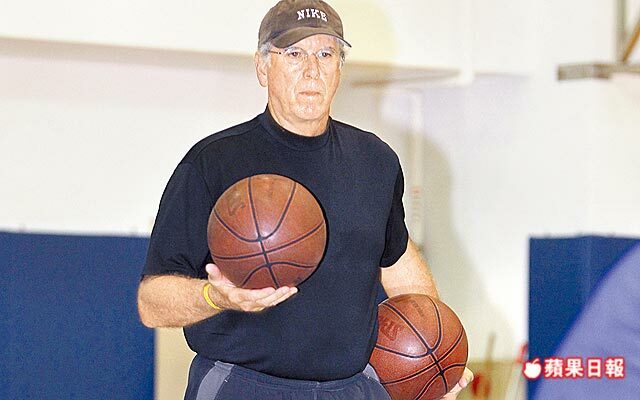 Former NBA head coach Bob Hill, who has been hired by Taiwan as its national team technical advisor, said Monday that Jet Chang and Chou Yi-hsiang both have potential to be good but there are a lot of room for improvement for the young players. As most Taiwanese players are now in the central city of Changhua to participate in the qualifying games of the National Games, Hill on Monday night focused on Chang and Chou, who returned from the United States after the semester ended. There were only less than five players in the practice, but Hill trained the players as hard as usual, giving them only a three-minute water break during a two-hour practice which stressed fundamentals. Hill instructed BYU-Hawaii junior guard Chang and Chou, who completed his first year at Salt Lake Community College, on various mid-range shooting skills, including the step-back jumper, floater and baby hook, as well as dribble drive penetration, according to the Apple Daily, a local newspaper. Chang and Chou are both physically gifted and have quickness, Hill was quoted as saying. He also said the players need to hone their skills, especially on their non-shooting hand and shooting technique, and experience. 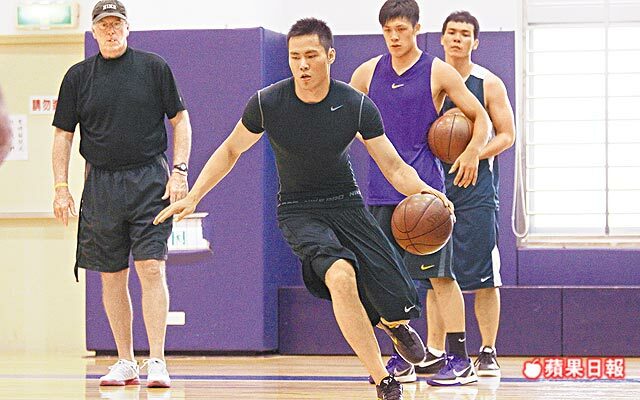 The objective of these training categories is to transform Taiwan NT from a perimeter-oriented and three-pointer-shooting team into a group that excels at executing its offense inside and out. In other words, Hill expects Taiwan NT to be a more "balanced" team on the offensive end.